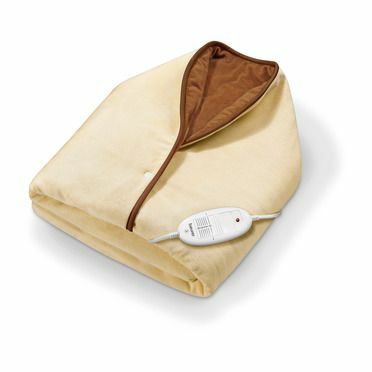 Perfectly soft and super cosy for snuggling up. 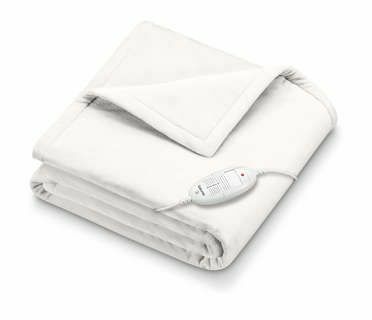 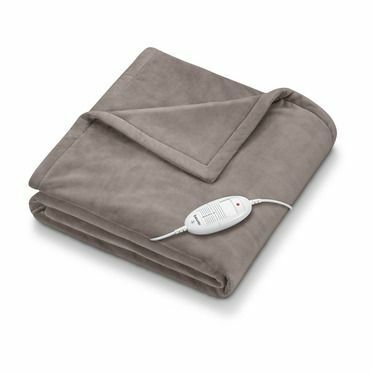 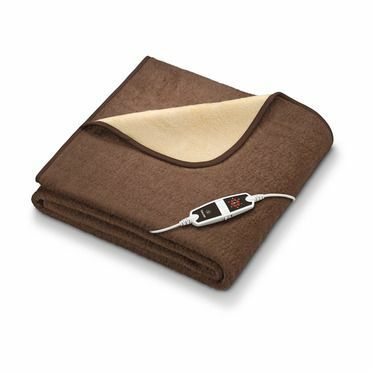 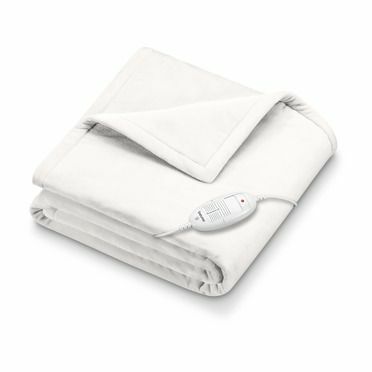 The HD 75 Cosy heated overblanket will soon become your favourite snuggle blanket. 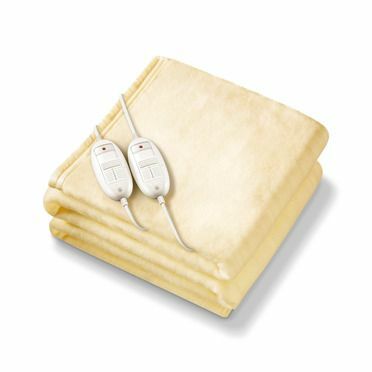 Enjoy time relaxing on the sofa with the snuggly fleece fibre. 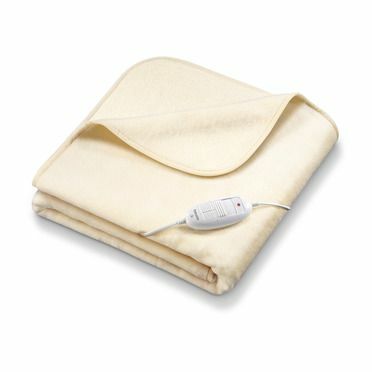 Can be washed at 30° in the machine.